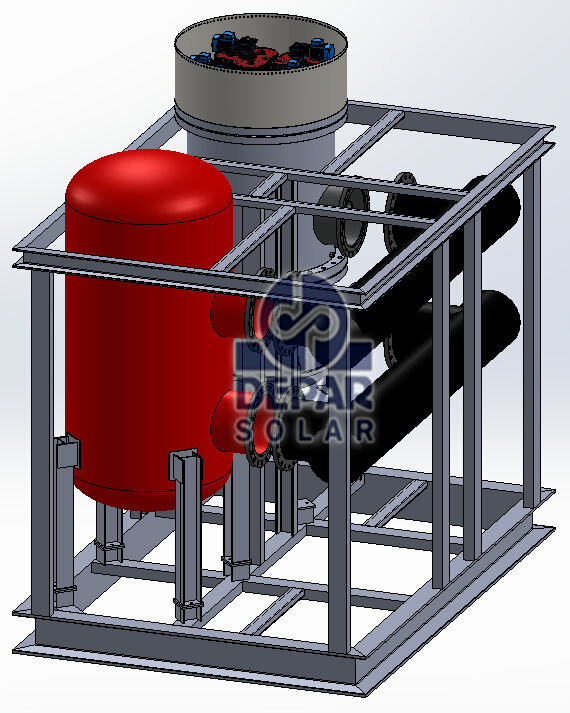 High Skilled Engineering and Manufacturing with the latest technology. 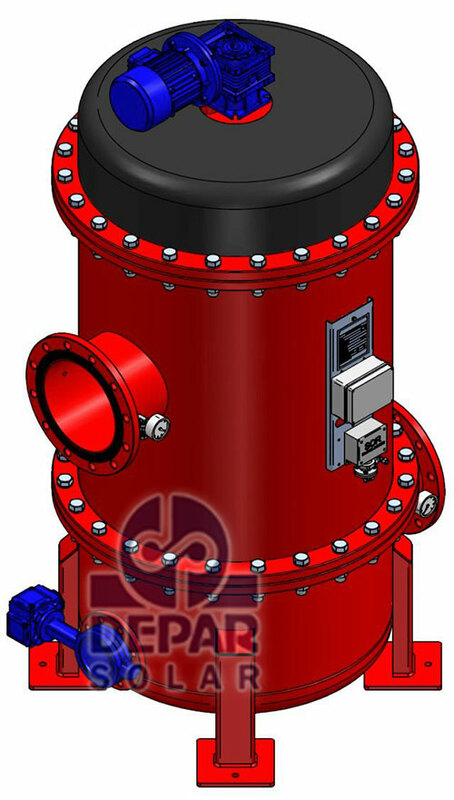 Improving Hydraulic Performance, Leading to Reduced OPEX. 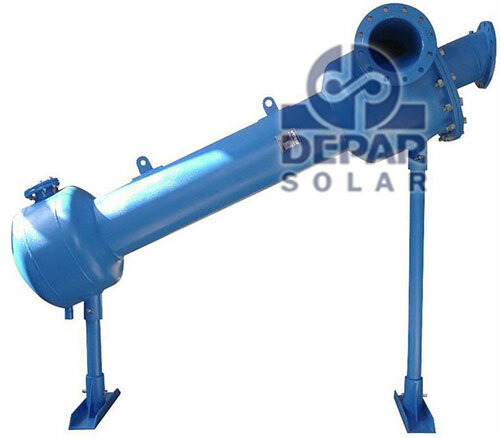 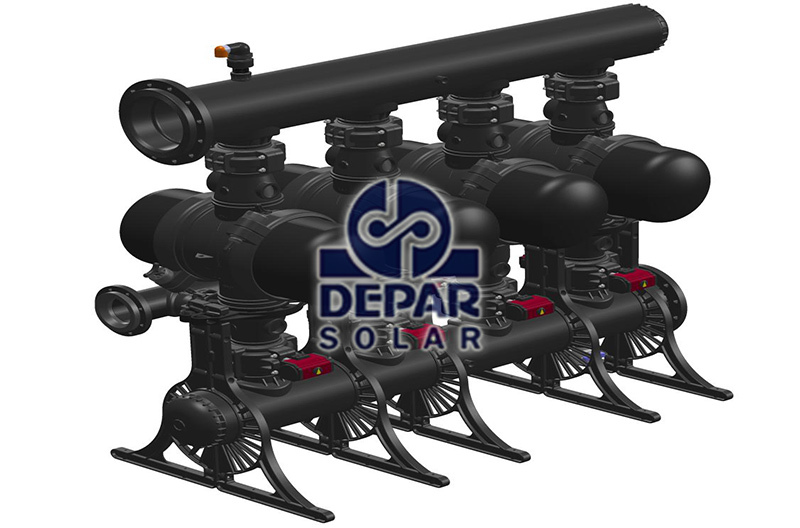 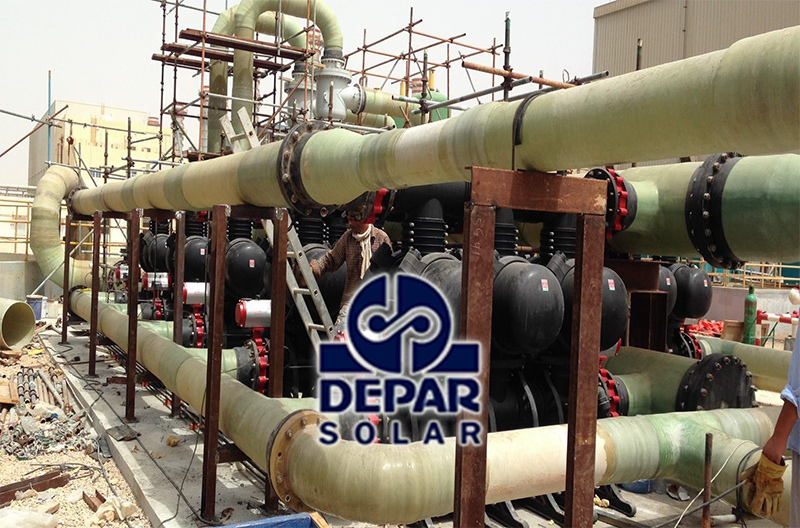 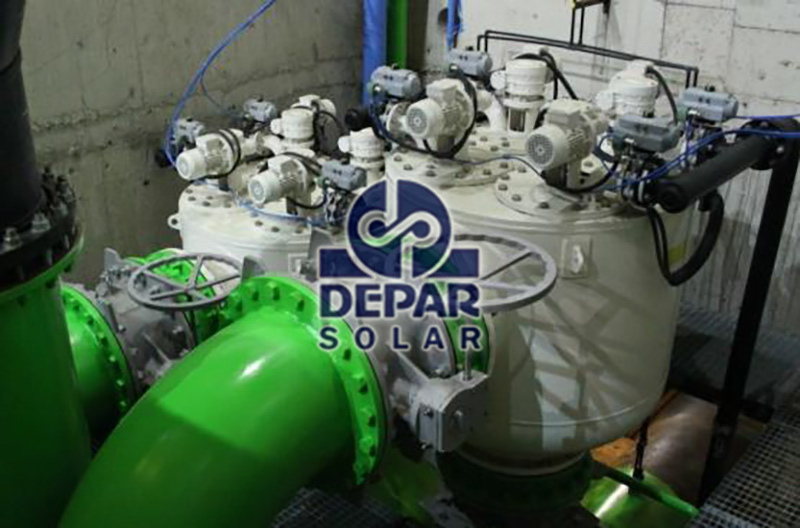 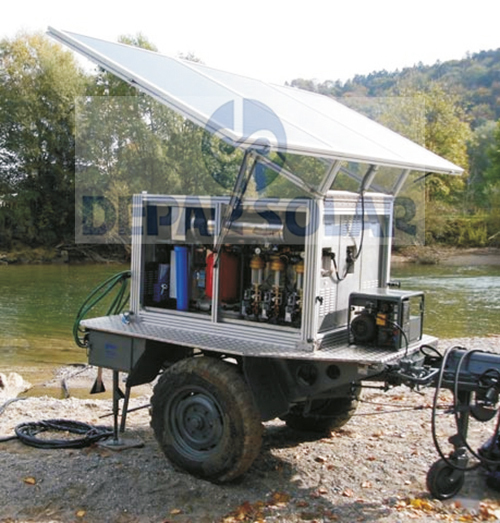 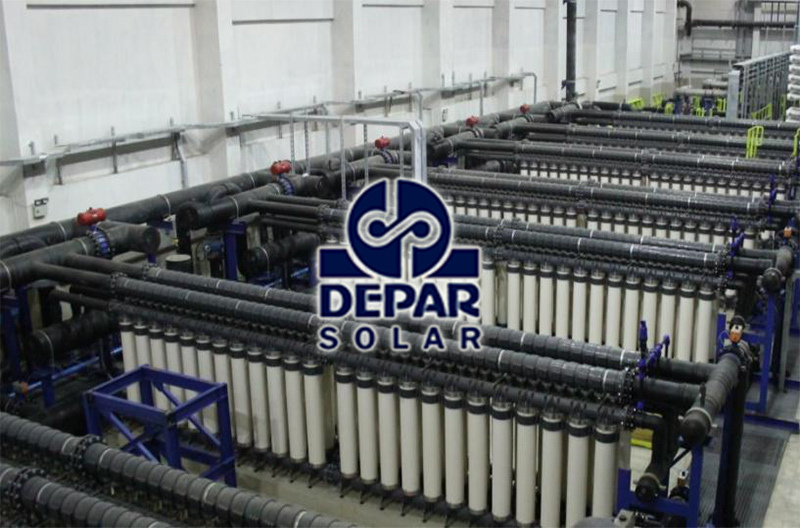 Water desalination with solar powered system design.